An unctuous, smooth and balanced sweet wine. Honey, peach and white balsamic with soft muscat fruity notes. Grown in the Sierras de Málaga wine region at an altitude of 900m on very steep, schist slopes. The wine is really pure, clean and long. 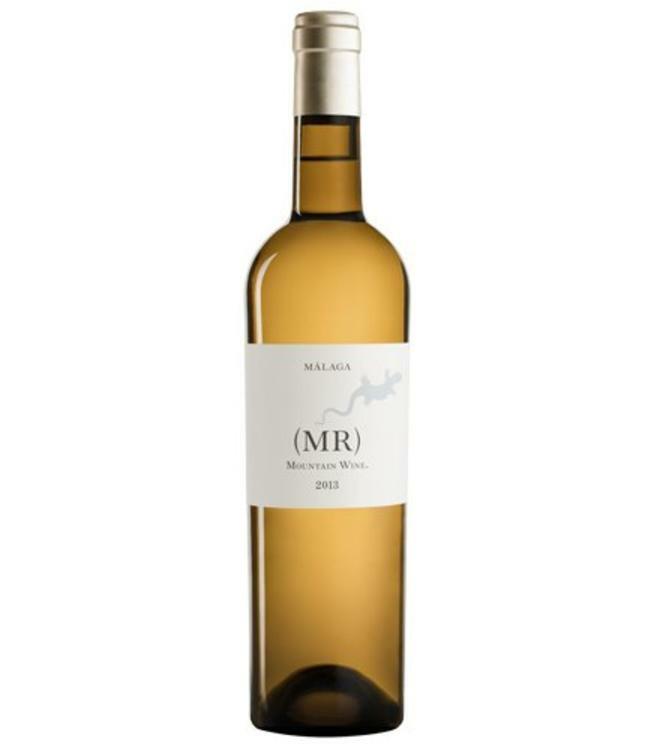 Honey blossom, hints of marmalade and white peaches with a good backbone of minerality. 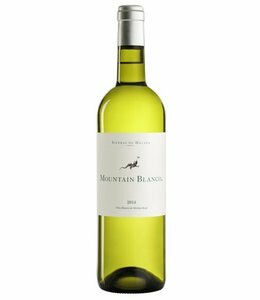 This purity and balance of sweetness, fruit and acidity comes from the classic method used to dry the grapes in Malaga (El Pasero). The grapes are left to dry (bake), increasing the sugar content and rich marmalade flavours. They are turned constantly to ensure an even raisin. This traditional method has been used for hundreds of years. Infact in 1769, at Christie's first wine auction, these Pasero style wines from Málaga were listed with the best wines from the Rhine and Burgundy. With almost 30 years of experience making wine throughout Spain, Telmo Rodriguez is lauded as one of the finest Spanish winemakers. His focus and dream has been to revive lost vineyards and forgotten grapes. This is something we love, as our focus is on interesting varietals and lesser known regions.